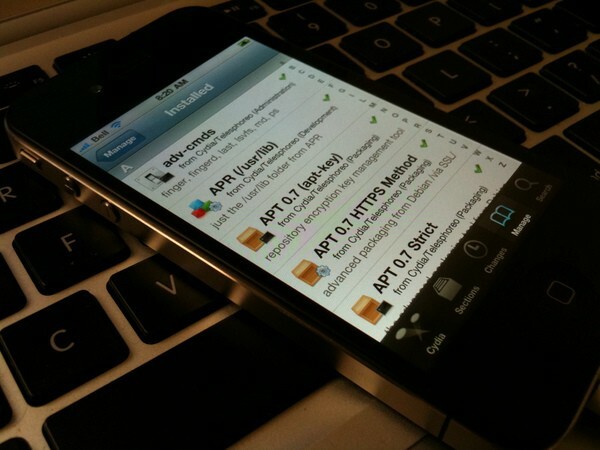 Hackers are working diligently to release new jailbreaks for iOS 5.1. Good news for hopeful iOS 5.1 jailbreakers, infamous iOS hacker and Chronic Dev Team member ‘pod2g’ just tweeted that he has his iPhone 4 running an untethered jailbreak on iOS 5.1. For those who don’t know, the difference between a tethered and untethered jailbreak is huge; the former means you have to re-jailbreak every time the device reboots while the latter means you’re jailbroken until you update to a new version of iOS. There’s still a lot of work to be done on the untethered iOS 5.1 jailbreak for iPhone 4S owners, but an untether for iPhone 4 and iPad 2 users looks to be on the distant horizon. The iPhone 4S runs on a faster A5 processor, making it a totally different nut to crack for jailbreak hackers. Creating a jailbreak for mass distribution takes a lot of time and tedious work. New vulnerabilities in iOS have to be found and exploits have to be packaged together and tested rigorously. A poll was conducted on pod2g’s blog asking the community whether the hackers should release a jailbreak for iOS 5.1 or wait for the iOS 6 beta later this summer. The majority voted for releasing the untethered 5.1 jailbreak as soon as possible.